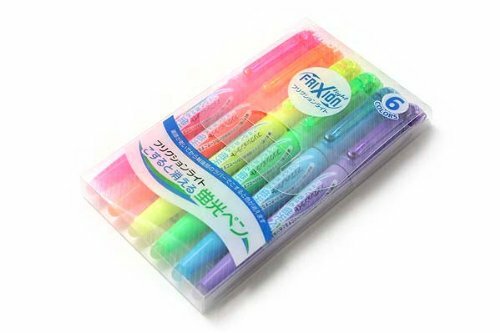 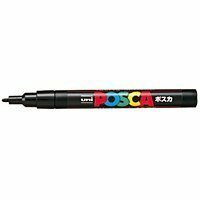 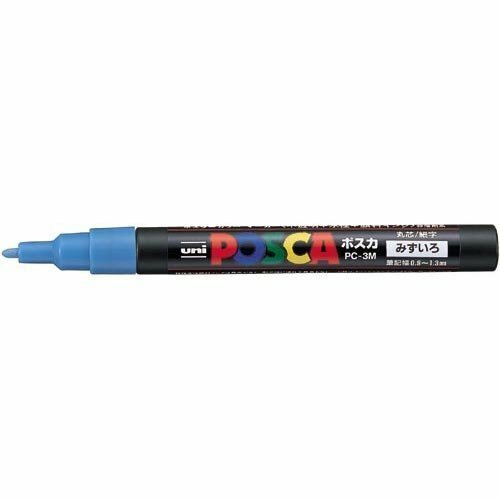 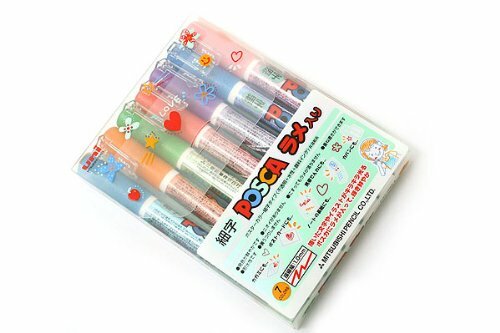 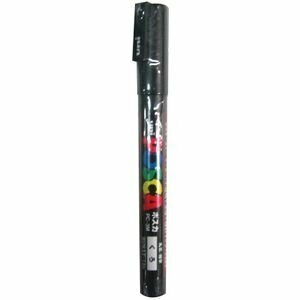 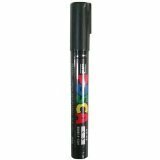 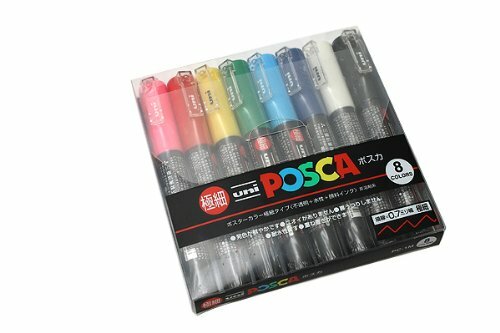 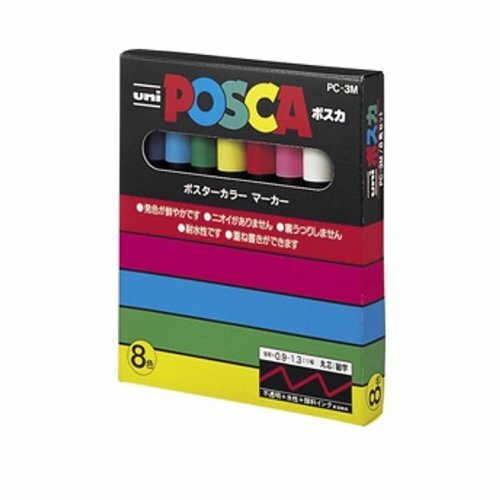 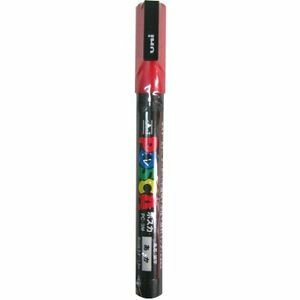 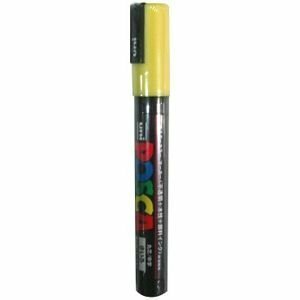 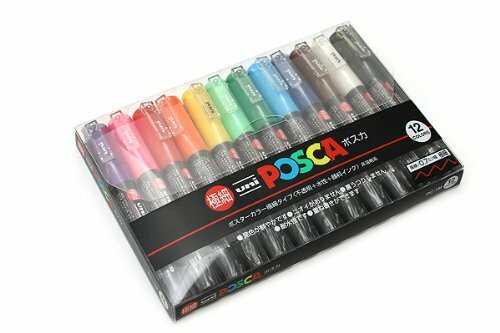 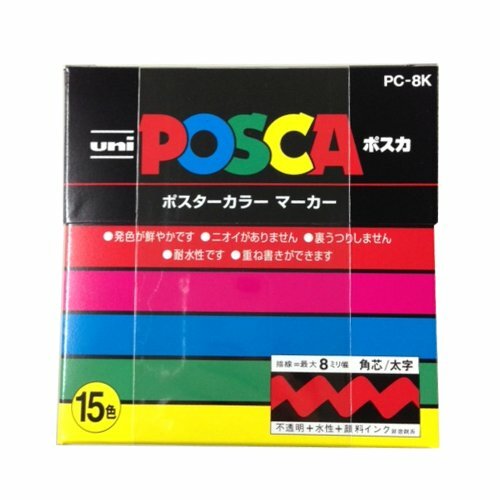 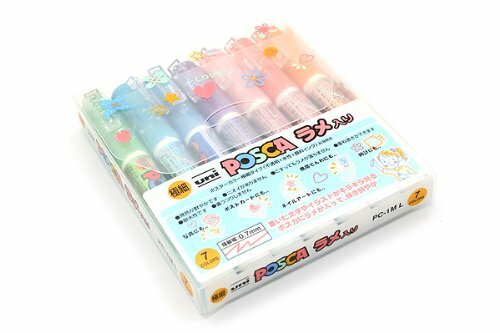 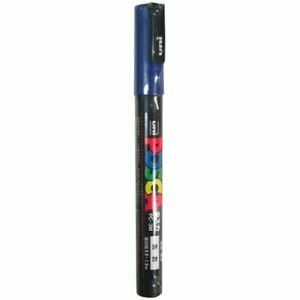 Uni Posca Aqueous extra-fine PC-1M white from Japan shopping service. 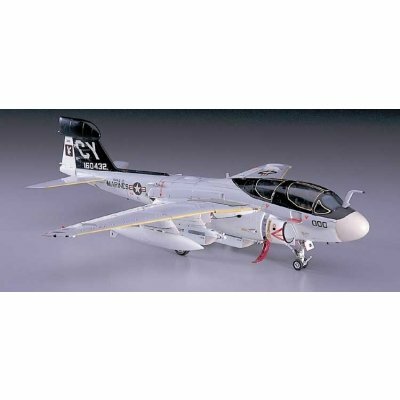 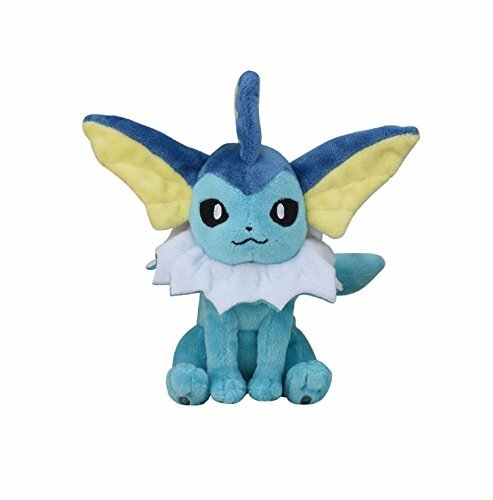 In Stock	Click here for details of availability. 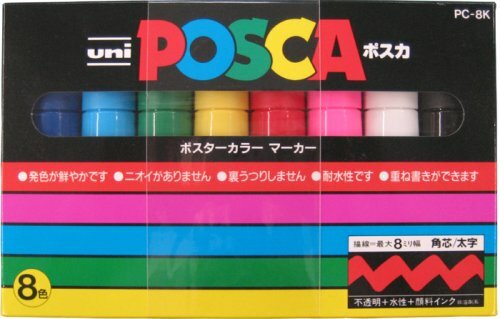 Asia, Oceania, North America, Central America and the Middle East, Europe, South America and Africa. 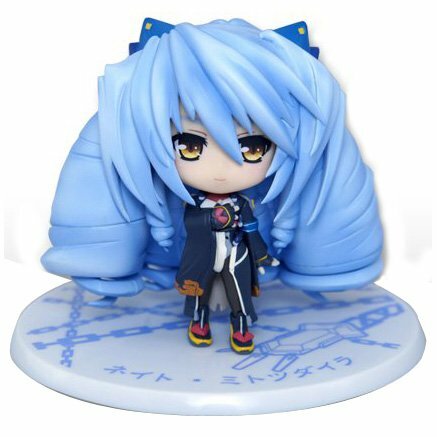 *The shipping handling time would be within 2 ~ 5 working days. 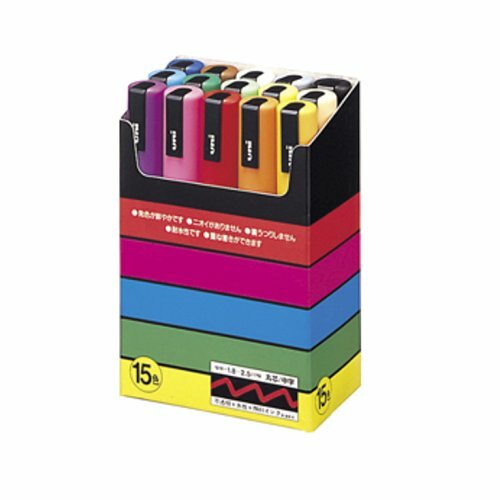 *J-Subculture Guarantee! 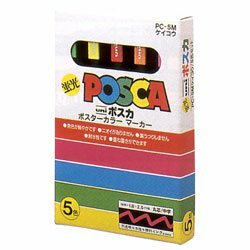 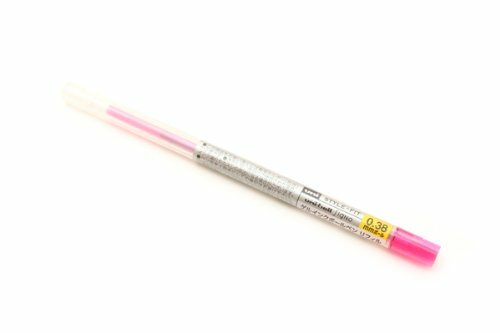 All our products are shipped in brand-new, unopened, mint condition, from Japan, and are 100% authentic Japanese originals. 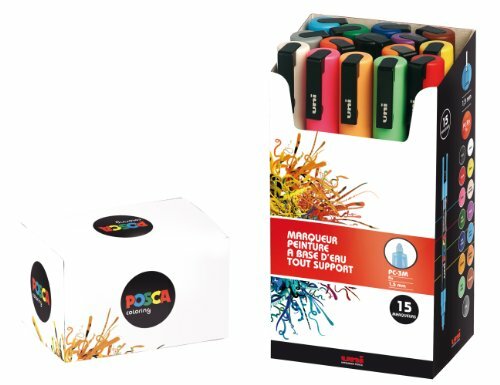 They are shipped including all packaging and accessories&etc. 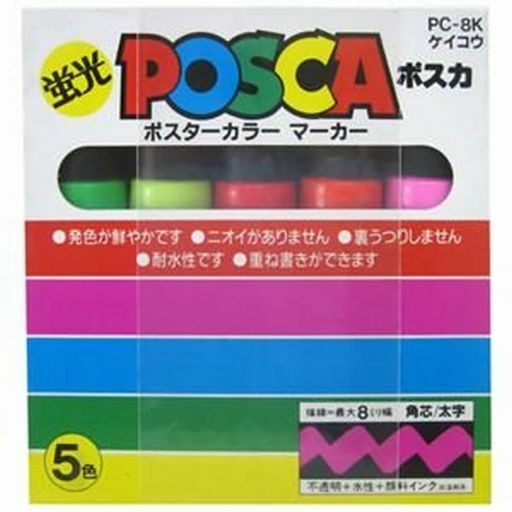 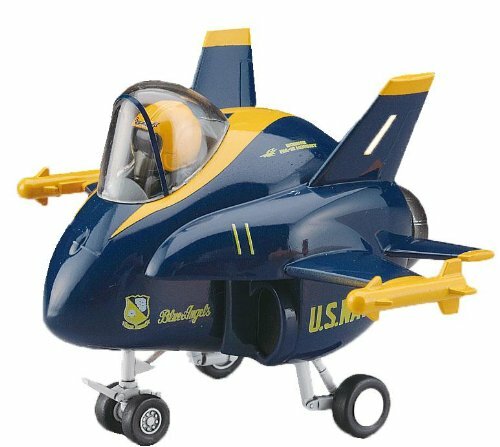 as sold by the manufacturer. Should any of these conditions fail to be met, a full refund will be issued. 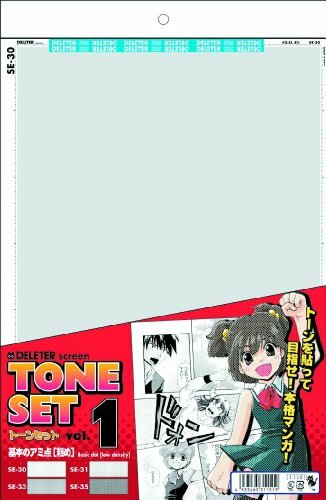 Terms of Service Privacy Notice	© 2019 J-Subculture.com all rights reserved.